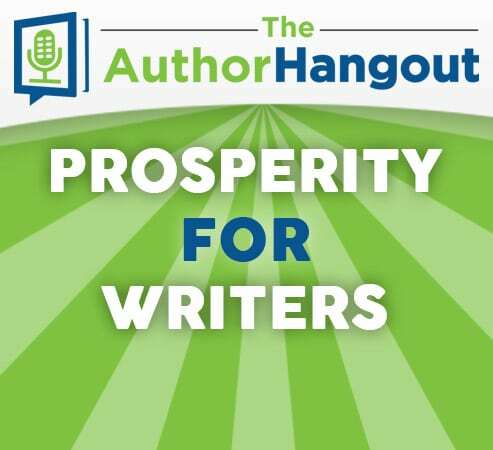 Welcome to the 59th episode of The Author Hangout, a podcast designed to help authors, especially self-published and indie authors, with marketing their books and improving their author platform. Authors struggle with various aspects of marketing and we are here to help! 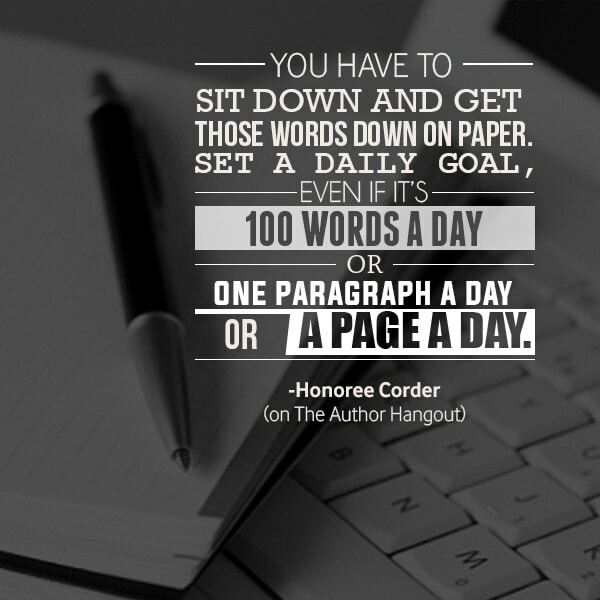 In this episode, we interviewed author Honoree Corder and we discussed her new book, Prosperity for Writers, as well as many other great tips such as how to write more, using a mailing list, getting more reviews and tons of other great tips. She’s an inspirational speaker, transformation expert and bestselling author with more than a dozen books to her credit including The Successful Single Mom Series, The Miracle Morning Series and Business Dating. Her latest book, Prosperity for Writers: A writer’s guide to creating abundance aimed to provide authors with techniques, tools and ideas they need to revolutionize their writing business. 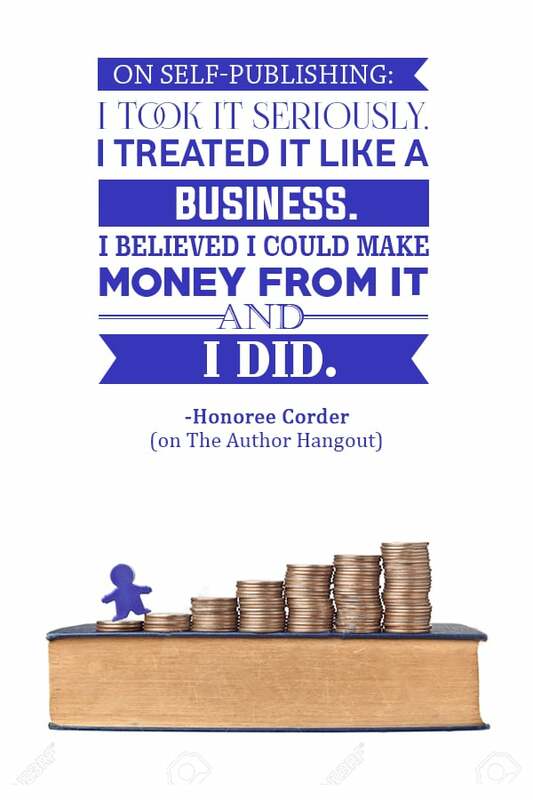 Please welcome a renowned business coach who’s empowering others to dream big and achieve their goals, Honoree Corder. Honoree also shared a bit from her book, and part of that is about sitting down and writing. She talks about how many people think about writing but then don’t get the writing done. Need reviews for your book? Our Reading Deals Book Reviews service puts your book in front of readers who get to read it for free, in exchange for giving you a review. Learn more here. Her third tip is really great, so be sure to listen to the podcast to get that tip!